Proper planning is the key to managing construction cost and scheduling issues. BEAR Construction works with clients early in the process to ensure that priorities and job details are defined; costs and construction considerations are understood; and all parties are on the same track toward completion. 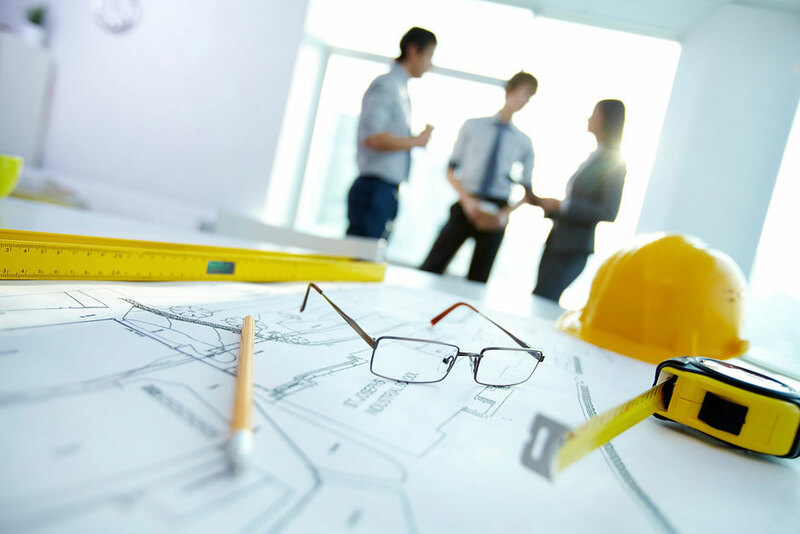 Our Estimators and Project Managers work diligently with Owners, Architects and Tenants to identify the expectations of all parties and to establish a tailored program in order to achieve the final goal. We provide current market cost estimation, realistic scheduling and detailed value engineering as part of all pre-construction assignments.